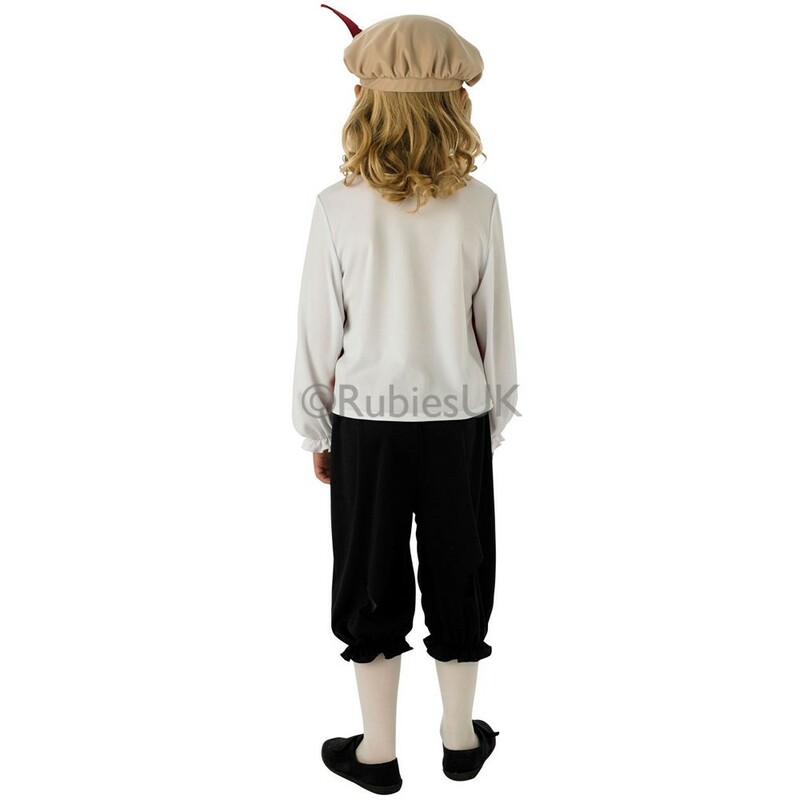 A Boys Tudor Costume including a Shirt, Trousers, and Hat – Ideal for a Historical theme, a school event, or any fancy dress occasion! Transform yourself with this fantastic Boys Tudor Costume.This Boys Tudor Costume comes complete including a Shirt, Trousers, and Hat. This white long sleeve shirt features an open collar, and a frill trim on the sleeve cuff. It also features a red Mock Waistcoat with button details and a large flower detail to make this Boys Tudor Costume look authentic. Combined with the black three-quarter length Trousers, and the Brown Hat with red feather Detail, this Boys Tudor Costume will be sure to get you noticed amongst the Royal Court. Perfect for a Tudor theme, Historical theme, a School event, or any fancy dress occasion, this Boys Tudor Costume will be sure to impress no matter what the occasion! 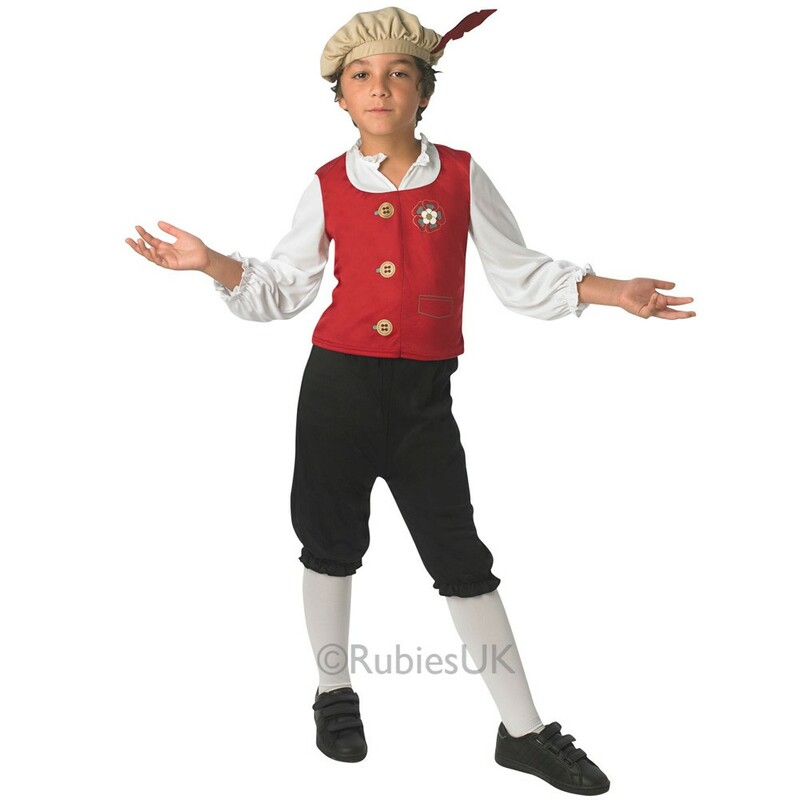 So experience the Tudor life with this brilliant Boys Tudor Costume. 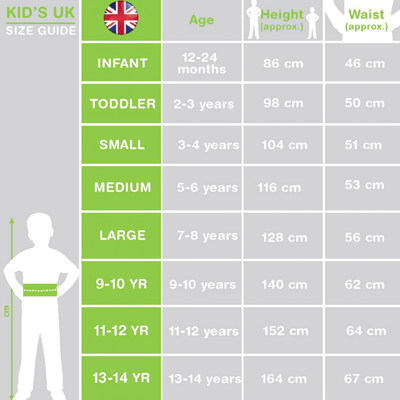 A Boys Tudor Costume including a Shirt, Trousers, and Hat.